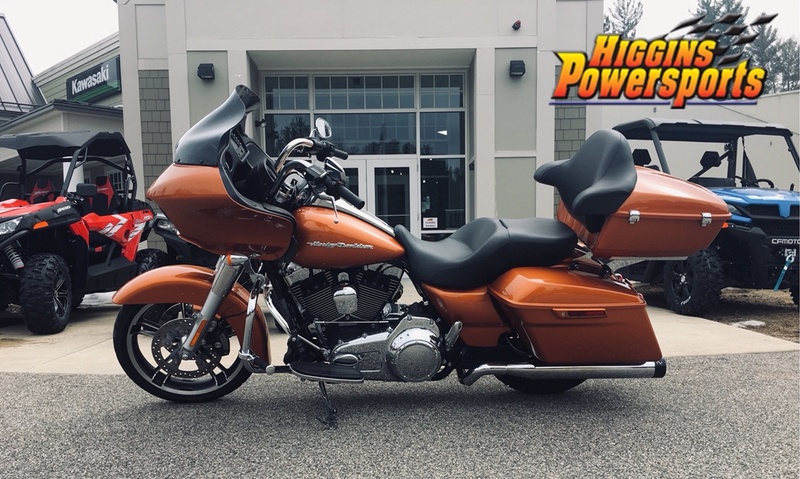 A year after its complete redesign the Road Glide® motorcycle is still miles ahead of anything like it on the road. 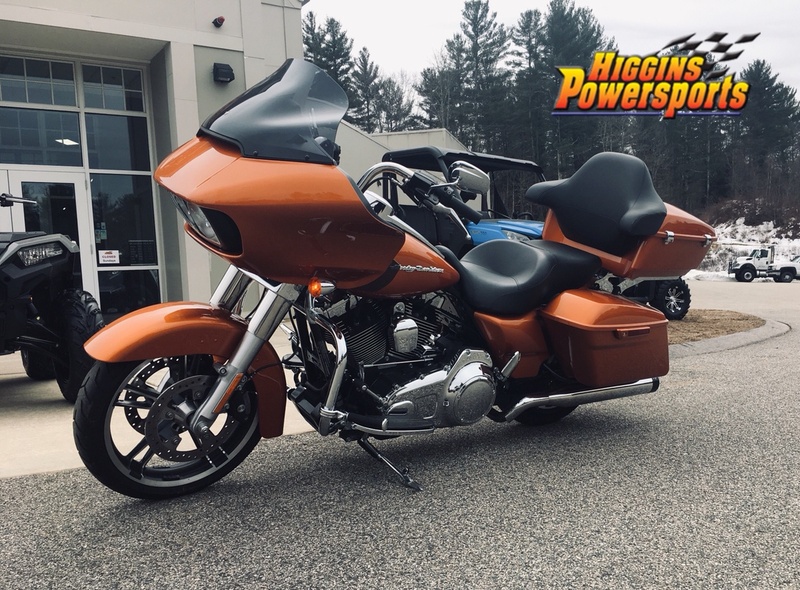 If you’re the sort of rider who can never get enough miles, the famous Road Glide® fairing is a familiar sight. 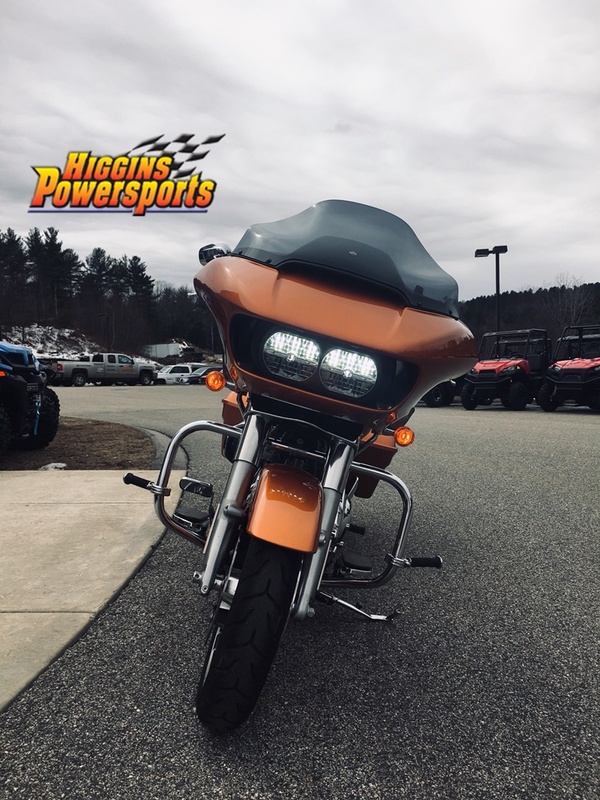 But if you haven’t ridden one lately you don’t truly know it. One look at the sleek Project RUSHMORE triple vent sharknose fairing is all it takes to know the Road Glide has been reborn. 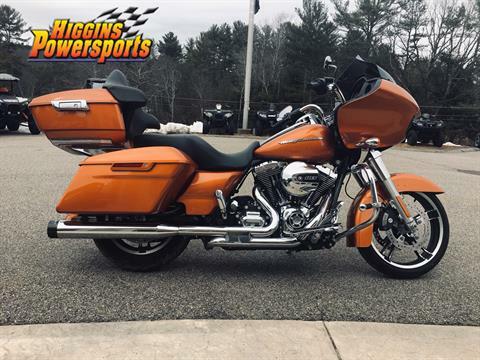 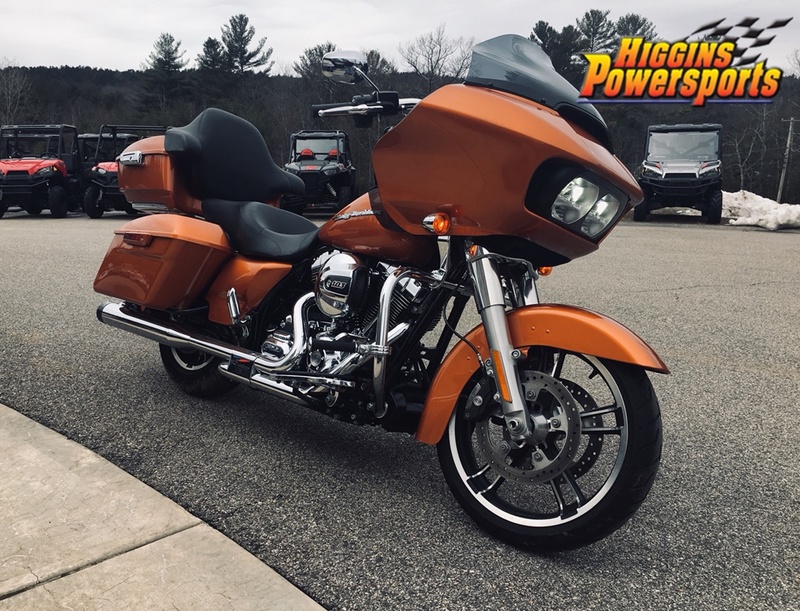 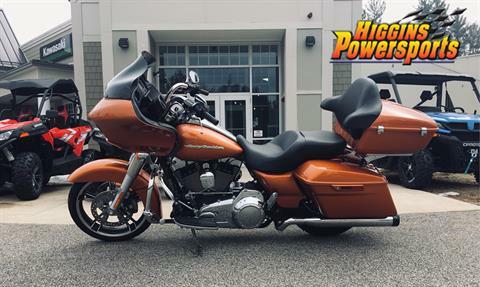 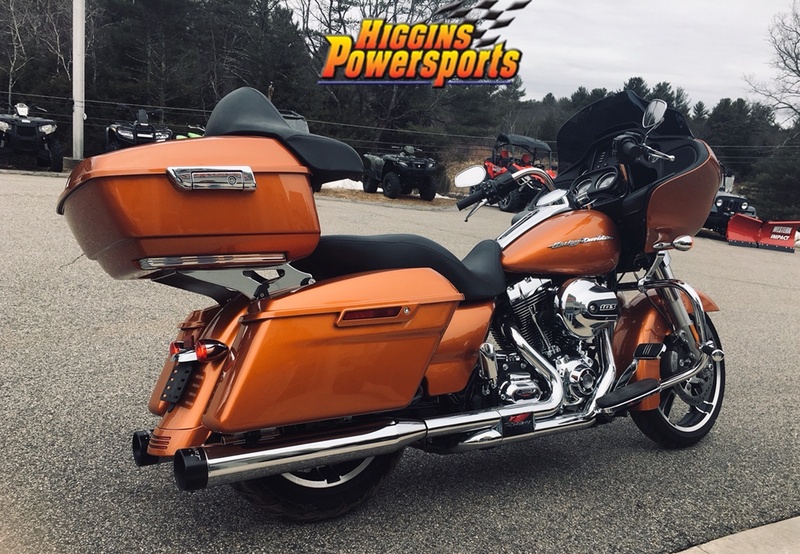 It’s got a High Output Twin Cam 103™ engine, sleek new one-touch saddlebags, built in GPS and infotainment, a high flow airbox, and plenty more. 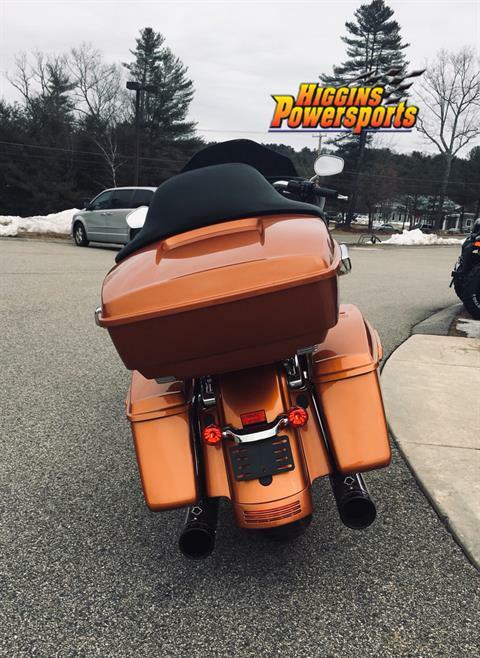 Get behind that new fairing and you won’t be feeling head buffeting. All you be feeling is the urge for more miles.